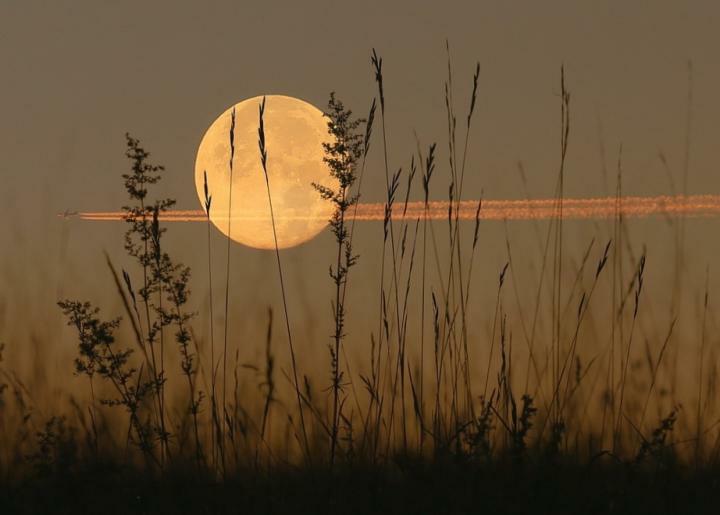 This September, the Autumn Equinox and the full moon arrive on nearly the same day, making our full moon a “Harvest Moon,” giving off maximum light for the harvest. At the same time, leaves are beginning to wither and fall, and nature is in rhythm to let go and make room for change and renewal. Yoga Nidra is an ancient, guided meditation technique that uses the biological processes of sleep, and a series of body, breath, and awareness techniques, to allow deep relaxation, restoration, and the innate healing potential of the body to be released. Yoga Nidra also has the potential for increasing well-being by transforming emotions and thinking patterns, improving mood, and can even create positive new thinking patterns and reducing self-limiting beliefs. 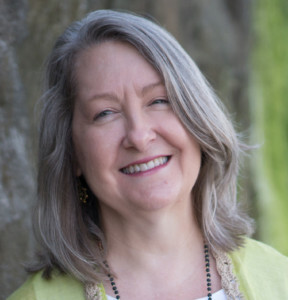 Gena will lead us in a Yoga Nidra meditation under the stars at the Friend’s Meeting House, with the powerful energies of the Autumn Equinox and the Harvest Moon assisting us as we shift. Light refreshments will be served after the meditation.